Geoff joined the Orange Calare Rotary in 1986 and was President 1989-1990. He is a Paul Harris Fellow with two sapphire pins. Geoff was District Treasurer for 18 years and 20 years District Insurance Officer and is currently District Public Officer. In 2008 Geoff was named District 9700’s "Rotarian of the Year". In 1991, Geoff was a member of a RAWCS volunteer team building Teacher Housing at Brahman Mission in Papua New Guinea. Geoff also spent three months in 2008 working in Central China on a poverty alleviation program for peasant farmers. Geoff has worked in the Insurance Industry for 49 years. He has been self employed as an Insurance Agent since 1985. He and Bettye were also Principals of a Tax Accounting Practice. 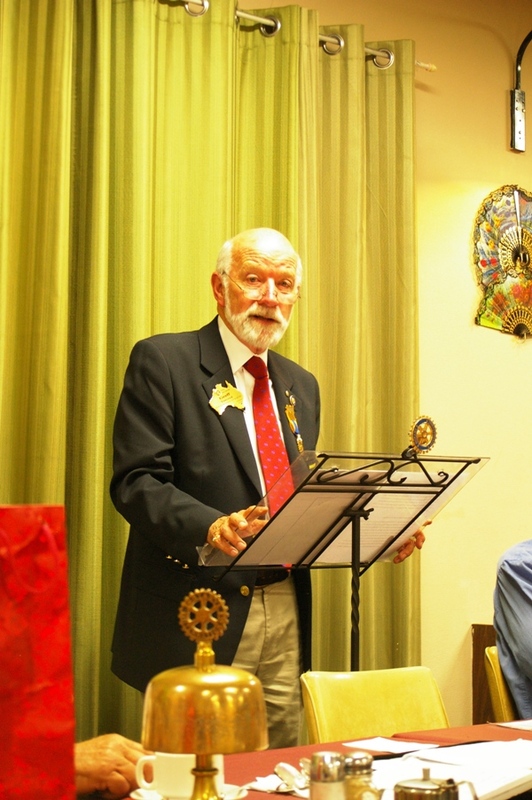 Apart from Rotary, Geoff supported the Salvation Army Red Shield Appeal for 11 years, five years as its Committee Chairman. He is a Past President of the Australian Freshwater Fishermen's Assembly, a former national freshwater fishing lobby group. 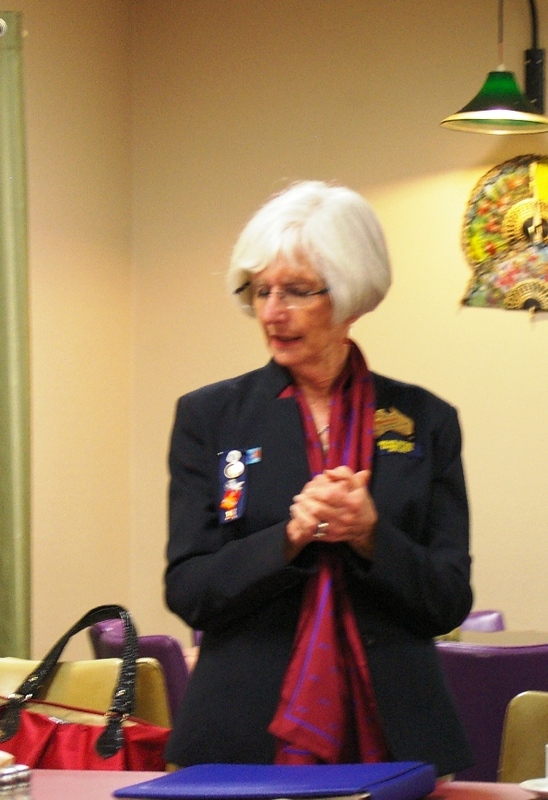 Bettye has had a career in finance being one of the first computer examiners with the Bank of New South Wales. Bettye then worked for 23 years in high school administration and finance before joining Geoff as “director of first impressions" in their Insurance and Tax Accounting Businesses. Geoff & Bettye have three daughters and eight grandchildren. Geoff’s leisure time is spent fly fishing for trout whilst Bettye enjoys fine arts and gardening.